The Huawei Mate 20 is going to be the larger of the two smartphones in the upcoming Mate 20 series. 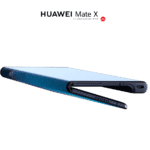 Huawei will be launching its new Mate 20 series in a couple of weeks. Not much is known about the high-end devices of the new Huawei series. Although, the official images of the Huawei Mate 20 Pro surfaced online a few days back. In the latest development, the Huawei Mate 20 renders have leaked revealing important smartphone details like waterdrop notch and triple camera set up. As per the reports, the non-pro version of the Mate 2 series will be larger. The renders suggest that the smartphone features a full 6.43-inch TFT LCD with 2244 x 1080 pixels resolution. Furthermore, the edges around the screen are extremely narrow. The Huawei Mate 20 reportedly features a nearly perfect symmetrical front. Furthermore, there is a notch at the top that is small enough to qualify for a waterdrop notch. The Huawei Mate 20 does not feature facial recognition and the front-camera is a regular individually installed unit. However, there is no information on the resolution of the camera. Under the hood, the device is powered by the new Huawei Kirin 980 Octa-core SoC clocked. The Huawei Mate 20 will be available in several memory configurations featuring 4GB, 6GB, and 8GB RAM. Also, the base model of the device will offer 64GB onboard storage and the higher-end variants will feature 128GB, 256GB and 512GB onboard storage. 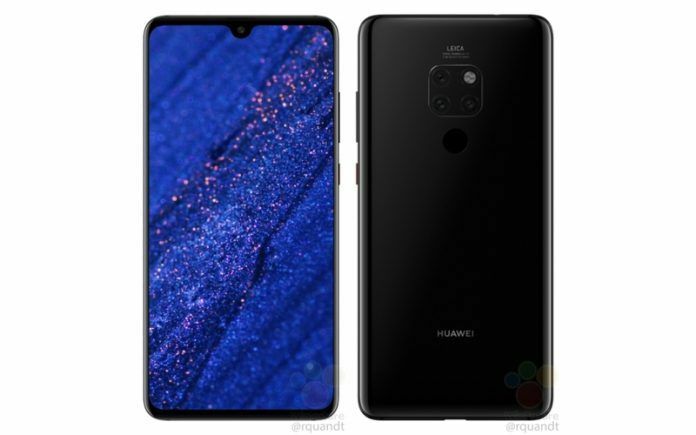 The leaked renders reveal that the Huawei Mate 20 will feature a square-mounted camera module consisting of three camera sensors and a dual-LED flash. 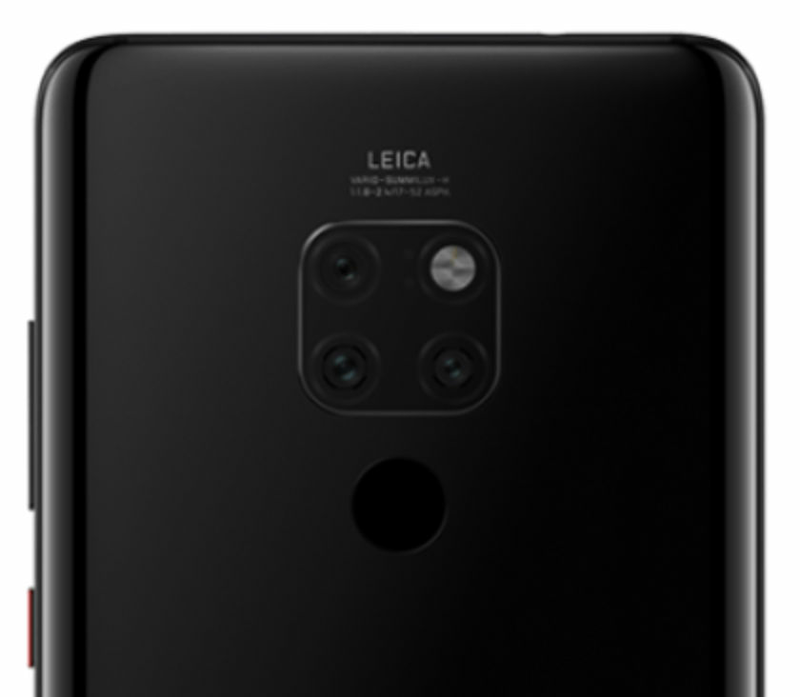 Unlike the in-display fingerprint sensor in the Pro model, the Huawei Mate 20 will bear the finger scanner right below the camera module at the back. The Huawei Mate 20 will be fuelled by a huge 4,000mAh battery. We don’t know if the device would support charging. Unlike the Mate 20 Pro, this smartphone will come with a headphone jack. 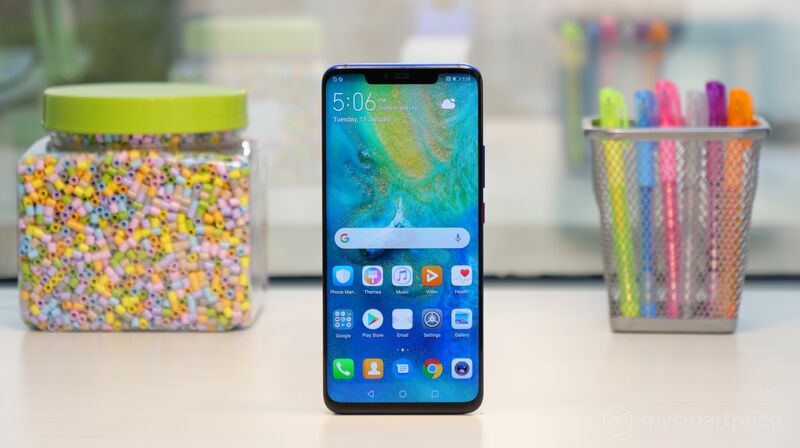 According to the reports, the standard variant of the Huawei Mate 20 will not be available in all the major smartphone markets. 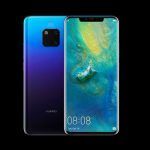 The Huawei Mate 20 is expected to cost somewhere around 750 euros, while the pro version of the smartphone should sell for 100 more euros at least. There is still no reliable information on the software of the upcoming devices. 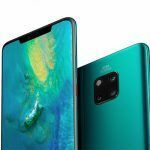 The 4GB variant of the Huawei Mate 20 has earlier appeared on Geekbench, where it was running the latest Android Pie. 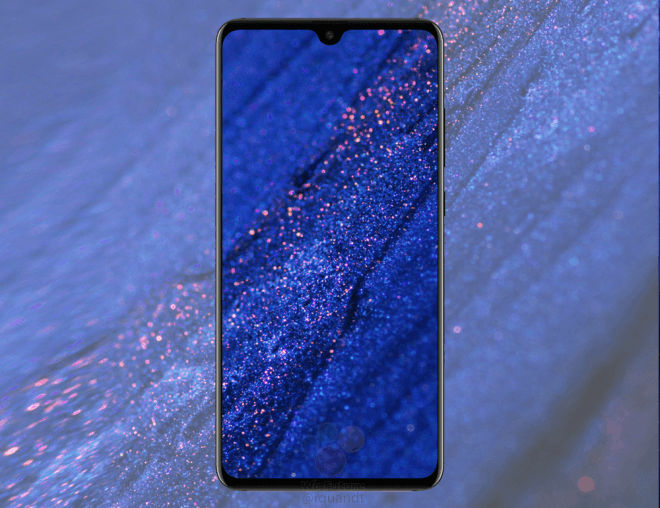 Just like Mate 20, the Huawei Mate 20 Pro has also been leaked multiple times. As per the recently leaked promotional posters, the Huawei Mate 20 Pro will come with some unique features like SuperCharge 2.0, Voice Unlock. The Huawei Mate 20 devices are expected to officially launch on October 16. We will find out all about the high-end Huawei devices in less than two weeks. In the meantime, we will keep you posted on the latest updates.